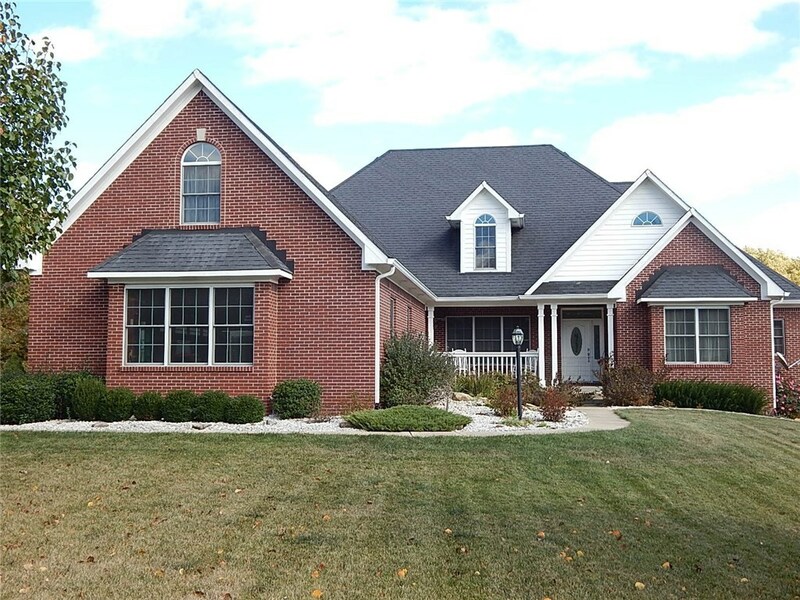 Wonderful low maintenance brick home on 5 acres! This beautiful 4 BR, 3.5 BA home is located close to town & St Rd 37 but in a very secluded subdivision. Enjoy the nature & soak up her beauty from every window. Everything you need is on the main level. The basement has enough room for entertaining family & friends it includes a bar and could easily have a home theater! The space is great and the storage is even better. You can add a pole barn and pool here also. More photos to come soon. ALL Martinsville homes priced between $400,000 – $600,000.